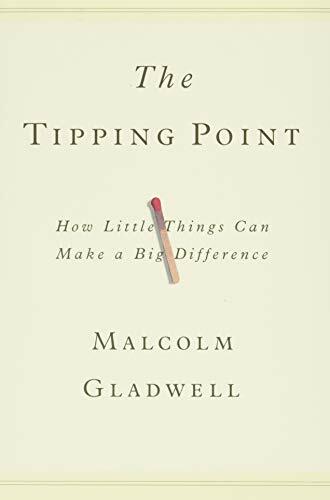 Tipping point, How little things can make a big difference, by Malcolm Gladwell. Order from Amazon. Cookin' Up a Storm, The life and recipes of Annie Johnson, by Jane Lee Rankin. Order from Amazon. 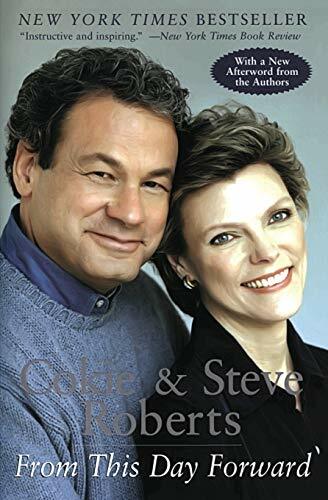 From This Day Forward, by Cokie & Steve Roberts. Order from Amazon. 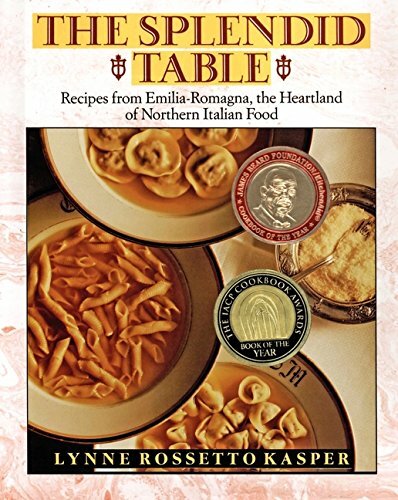 Northern Italian Food, by Lynne Rossetto Kasper. Order from Amazon. 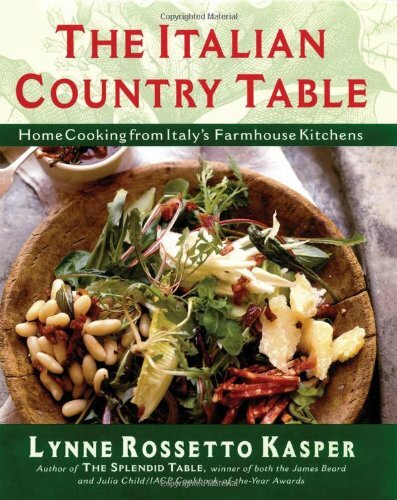 Kitchens, by Lynne Rossetto Kasper. Order from Amazon. 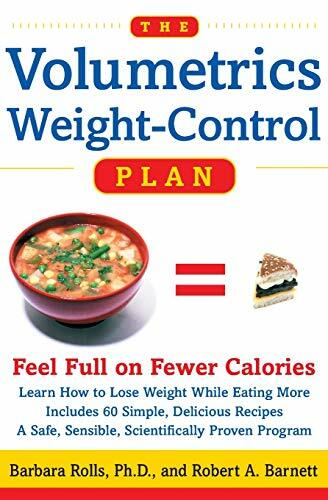 by Barbara J Rolls, PhD, Robert A Barnett. Order from Amazon.